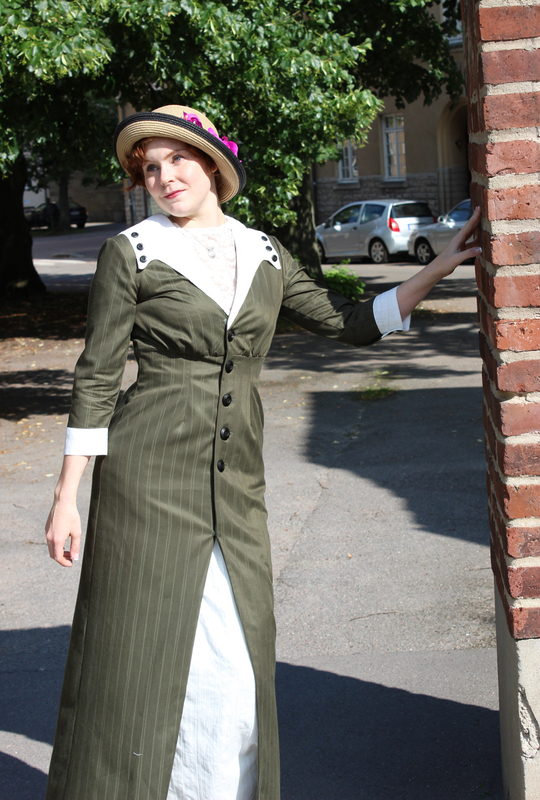 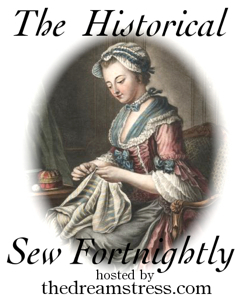 I’m currently in some kind of early 1900s mood, preparing for an up-coming event this weekend. 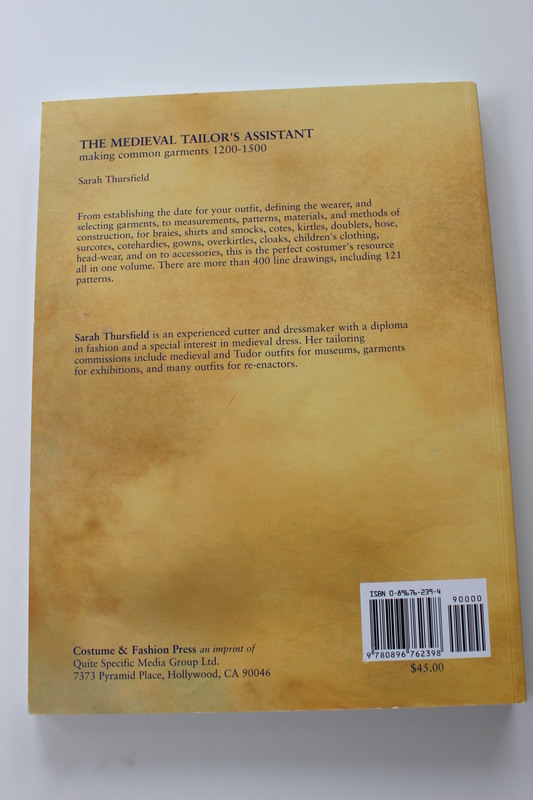 So I thought it would be great to tell you a bit about one of the book I own on this period. 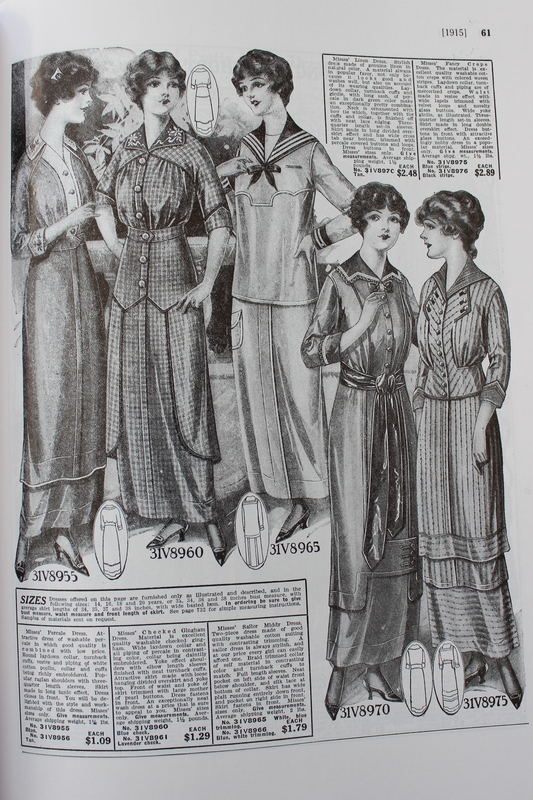 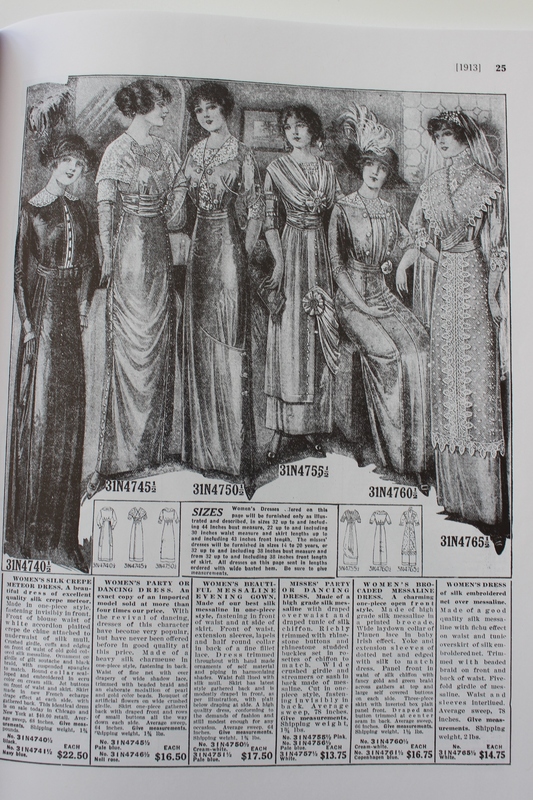 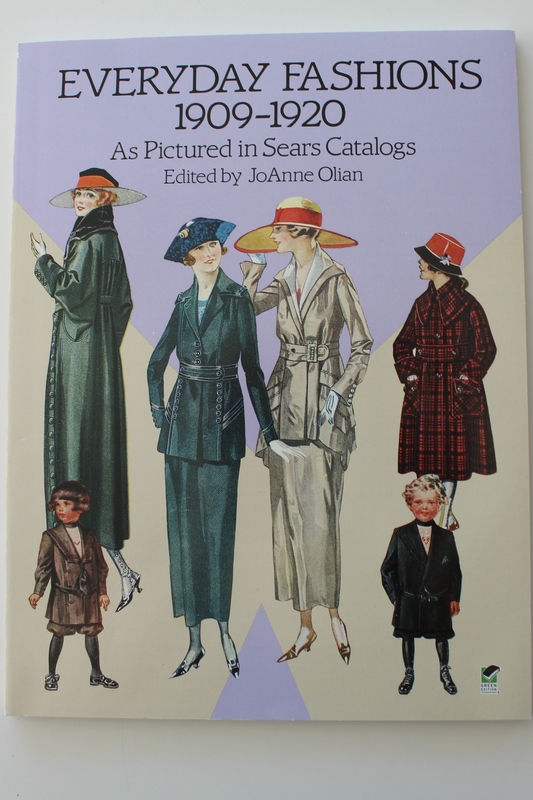 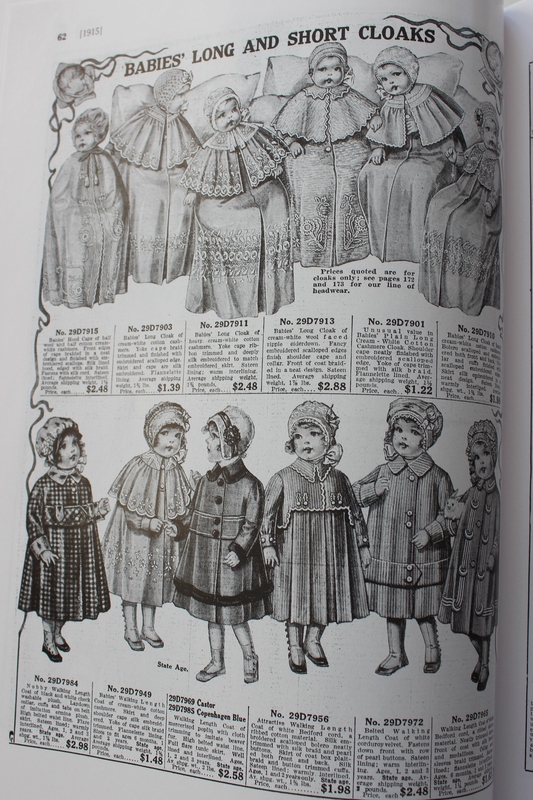 Everyday fashions 1909-1920 – As pictured in Sears Catalogs by Joanne Otan. 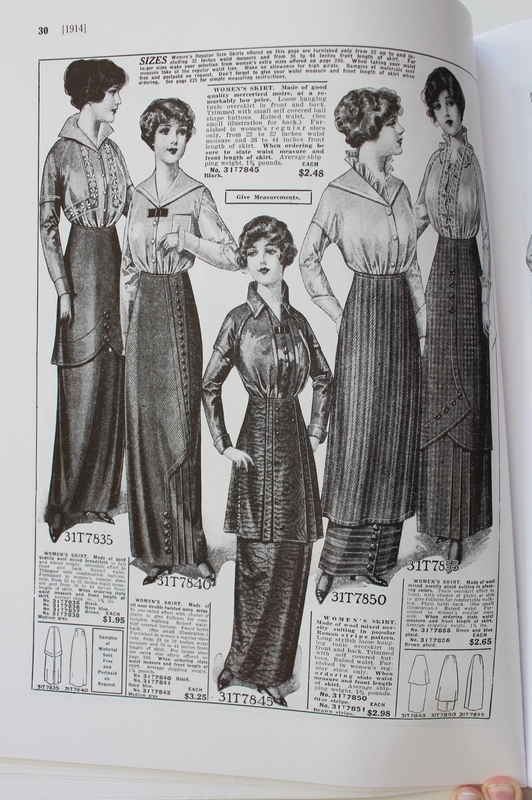 The name says it all – it’s a fashion catalouge showing some of the most promenent styles of the 1910s. 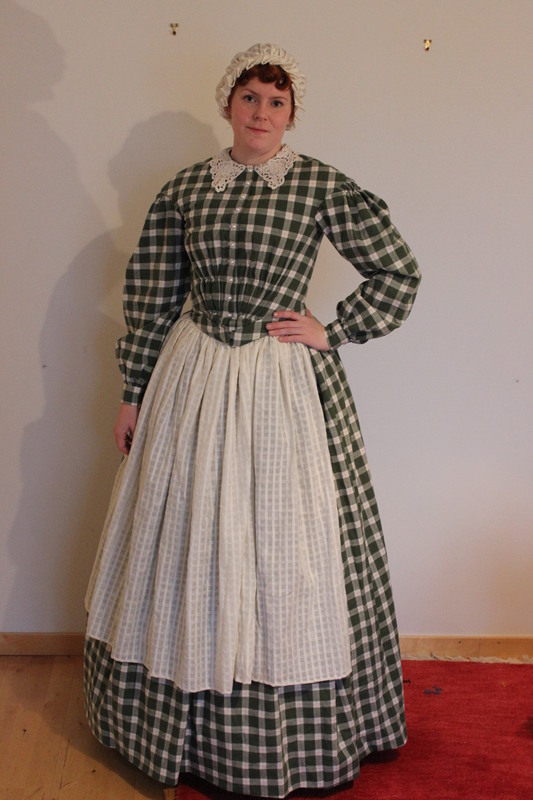 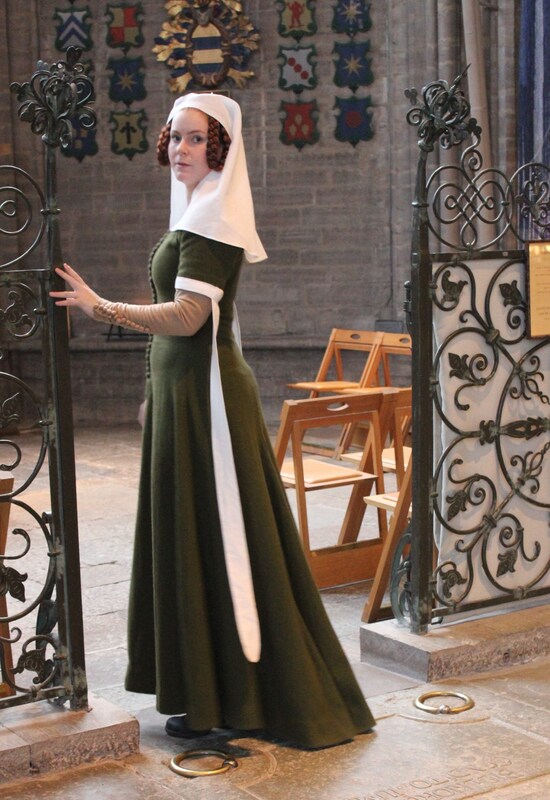 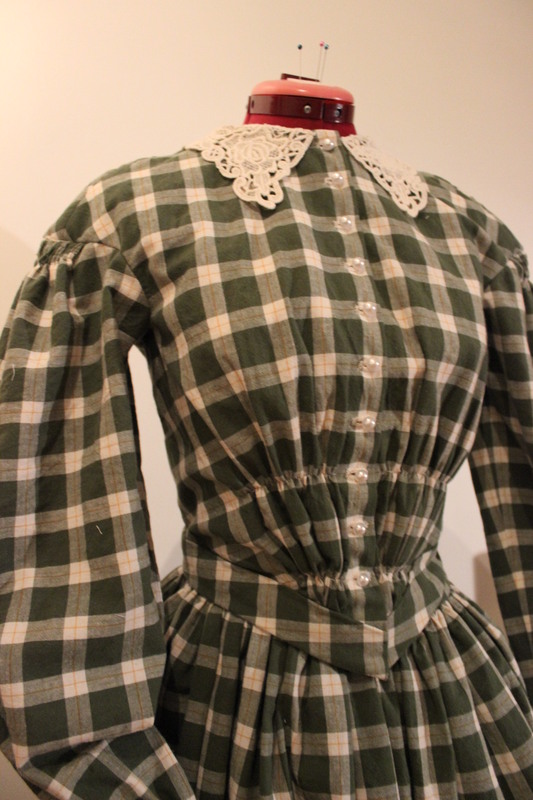 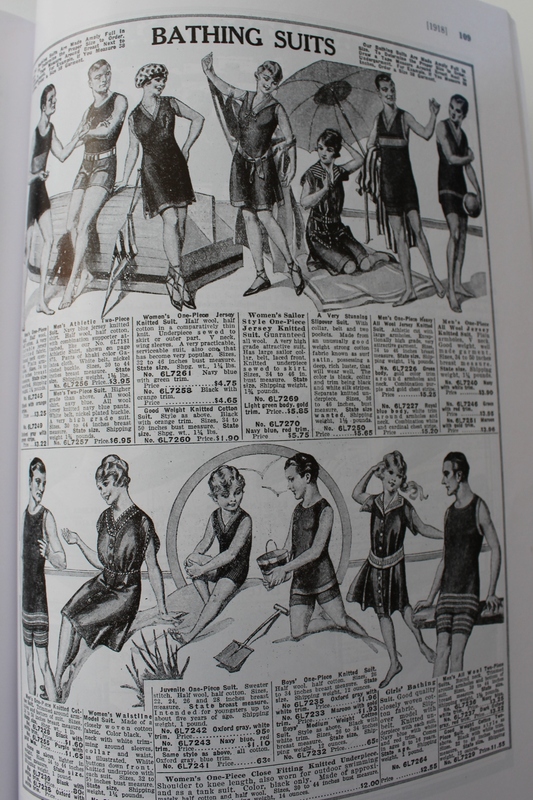 and of course some comfortable day-dresses for wearing around the house. 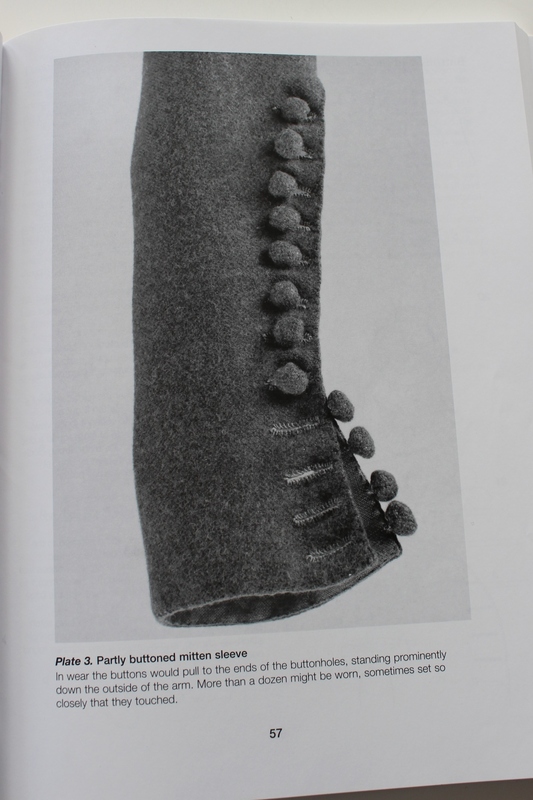 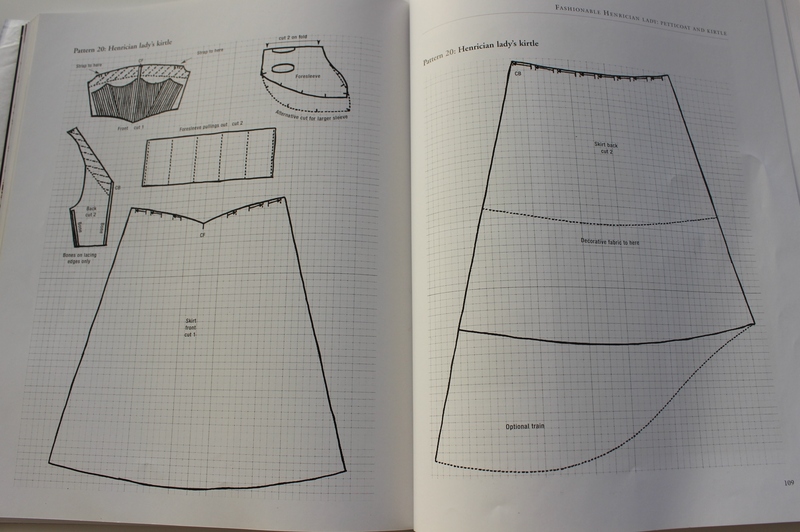 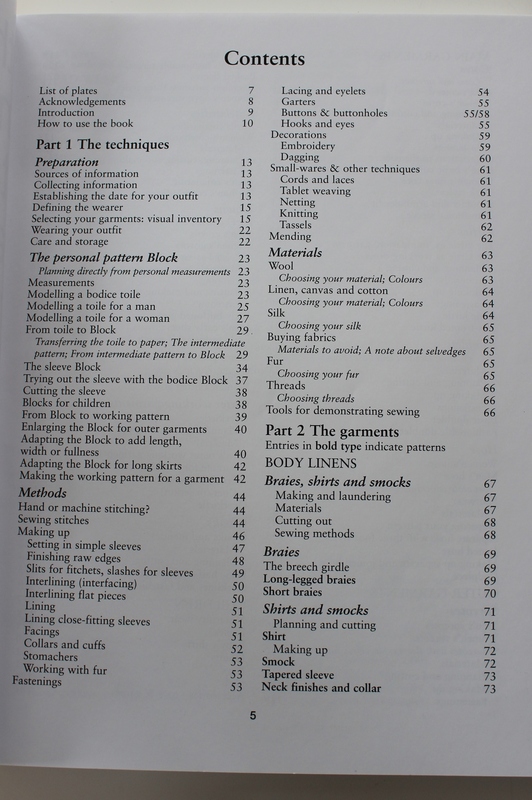 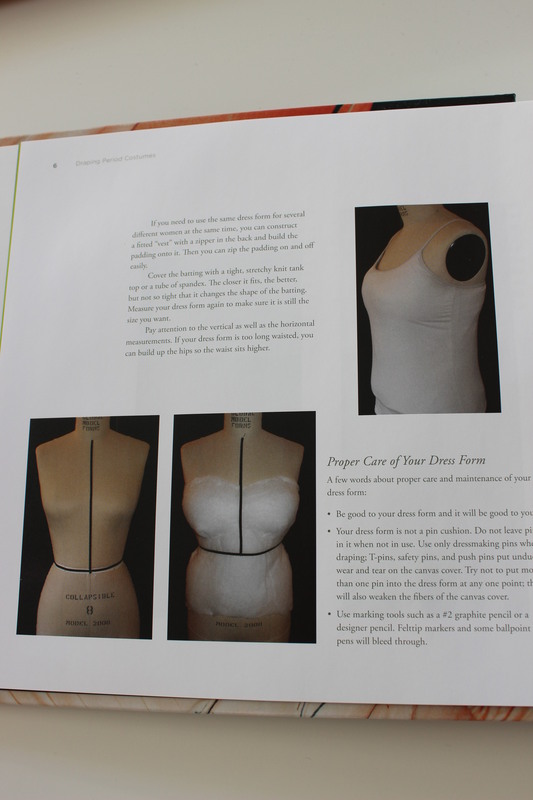 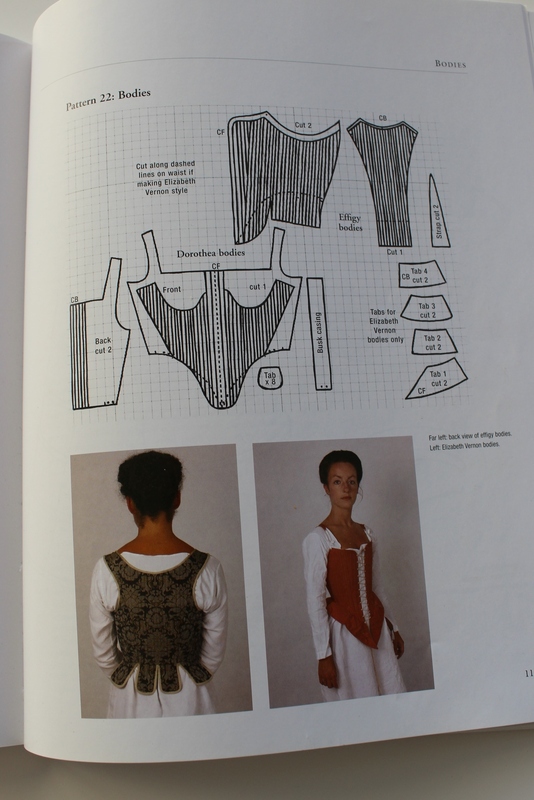 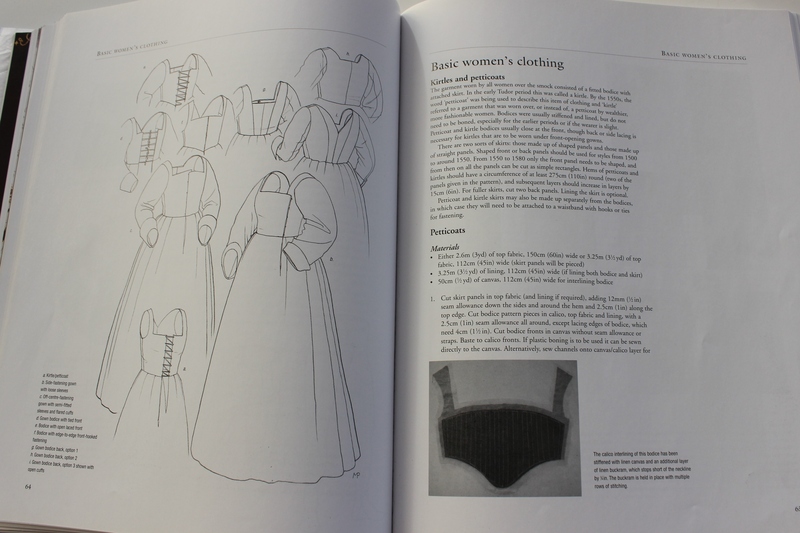 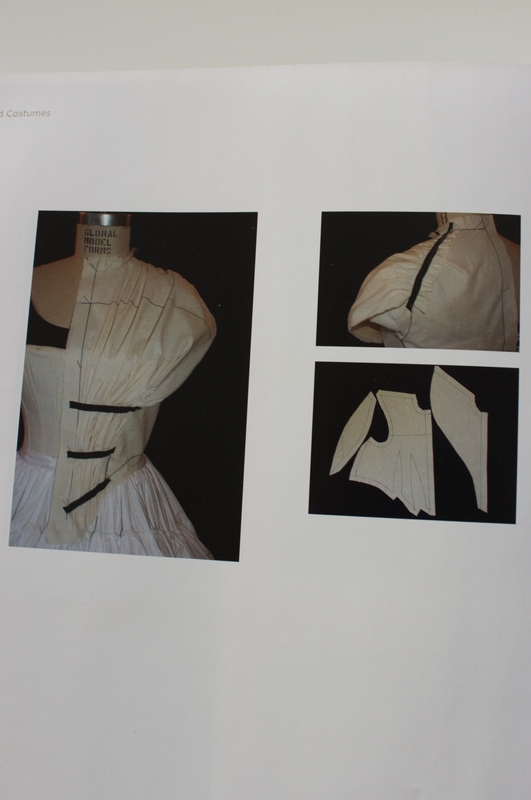 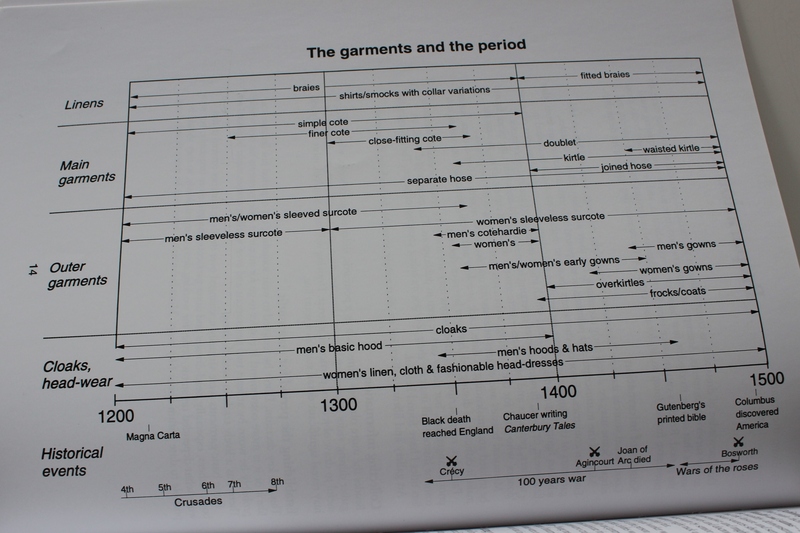 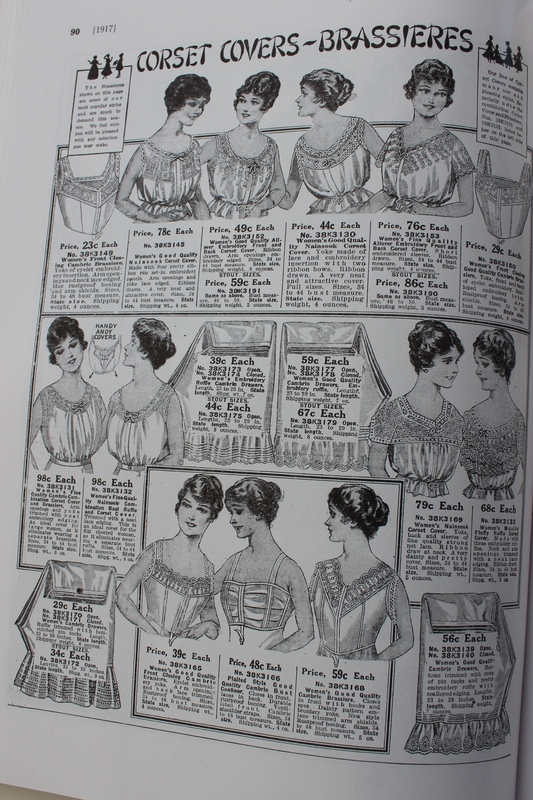 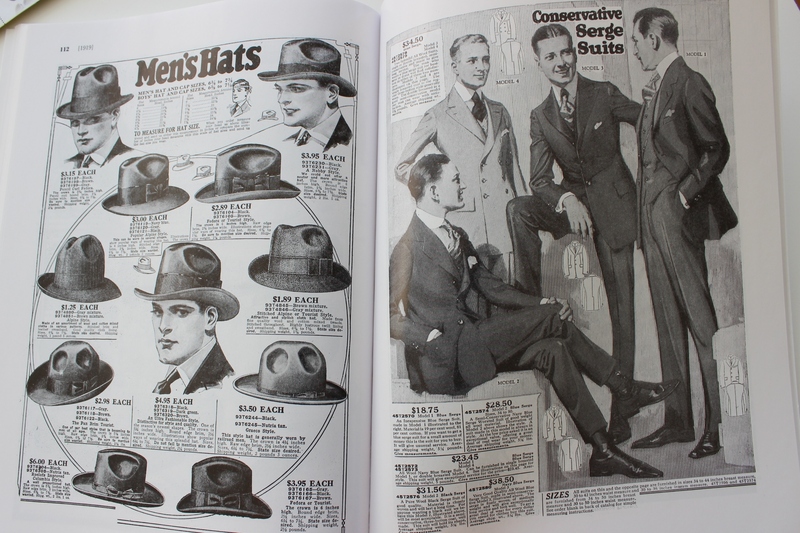 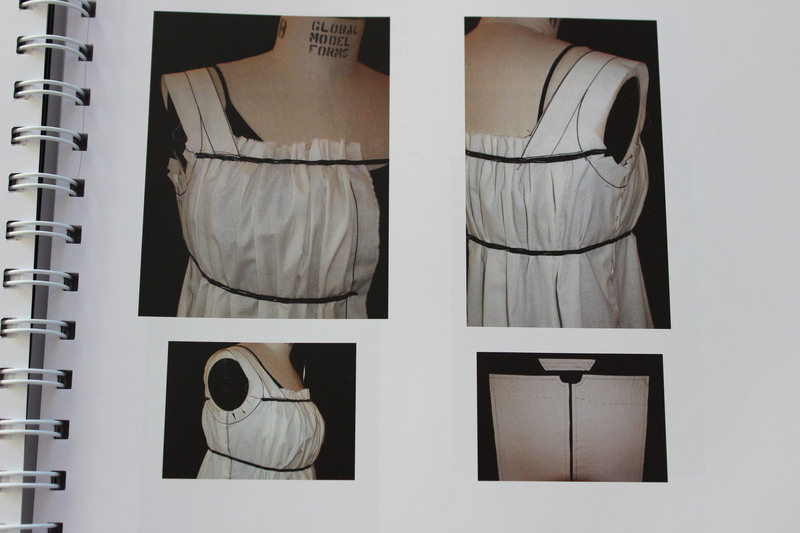 I love the sections on underwear, and used this pages a lot when creating my own early 1900s wardrobe. 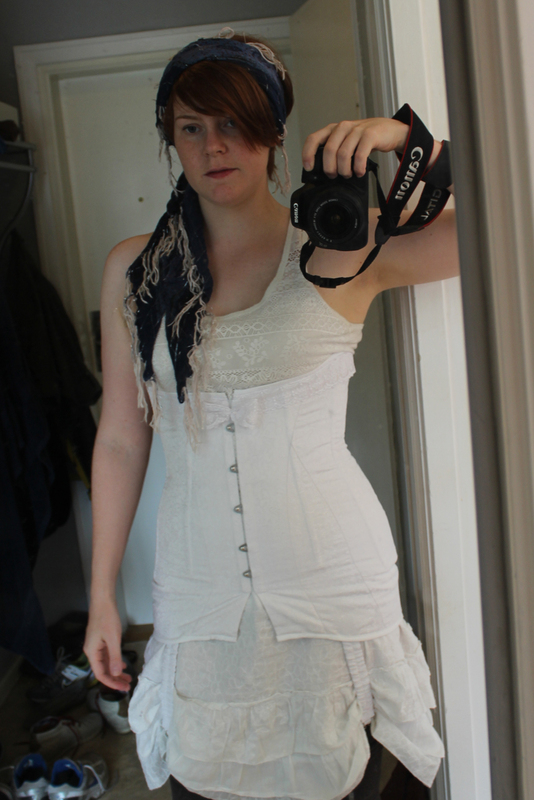 Like my 1910s underbust long line corset. 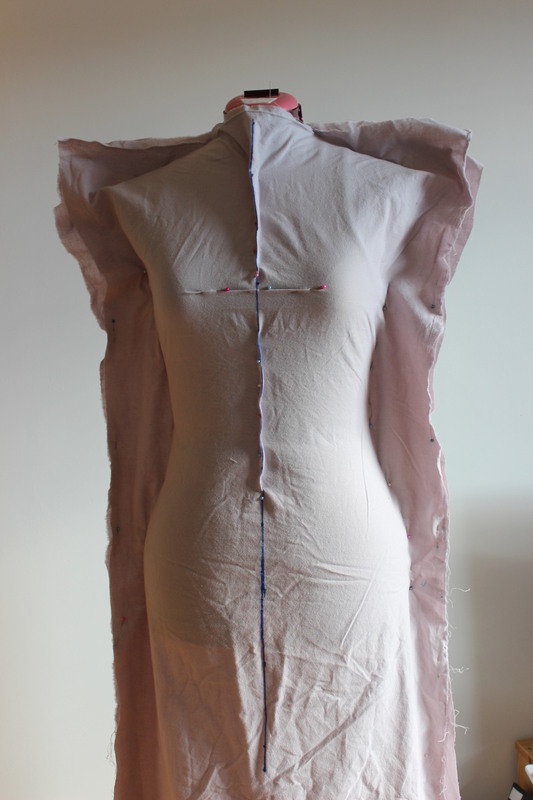 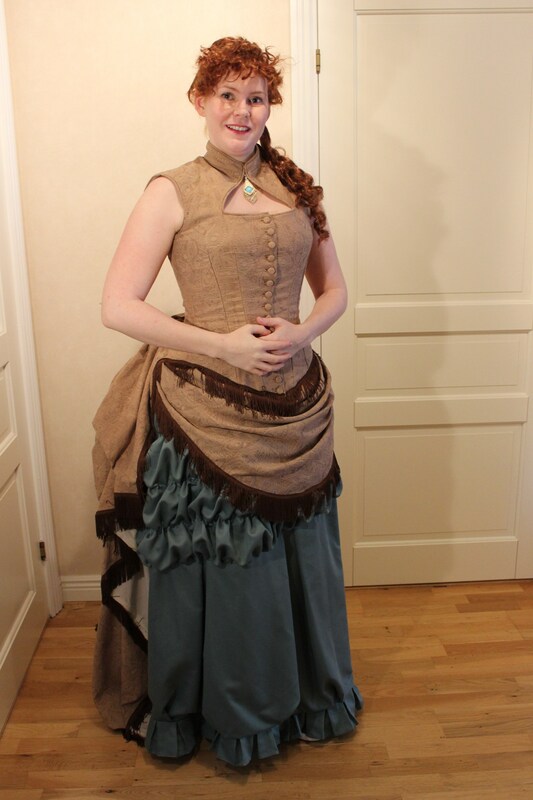 And just recently, when making my new corset cover. 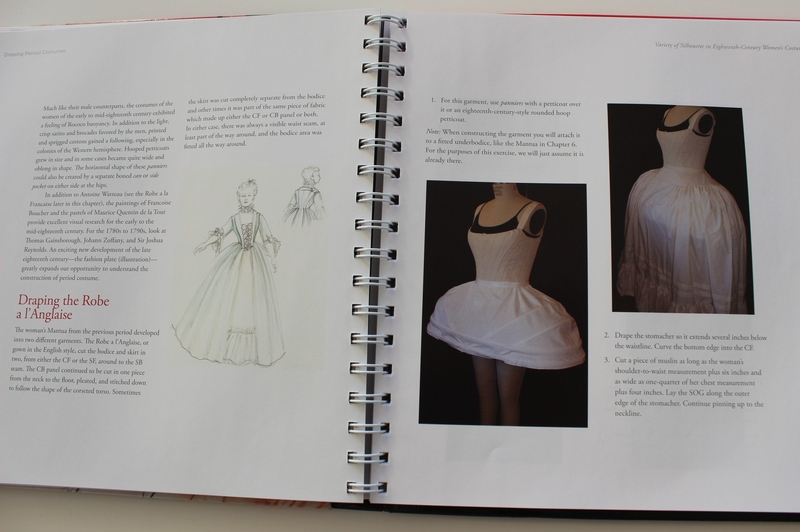 I also want to recreate on of these petticoats and bust ruffles one day. 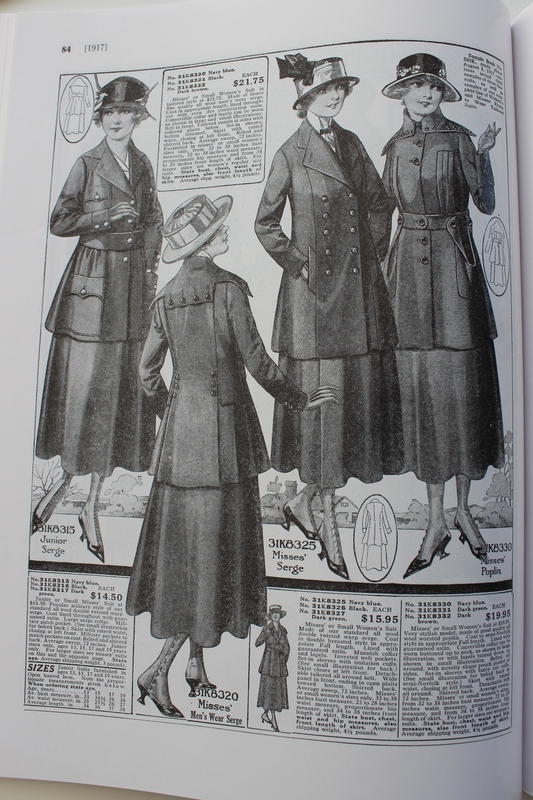 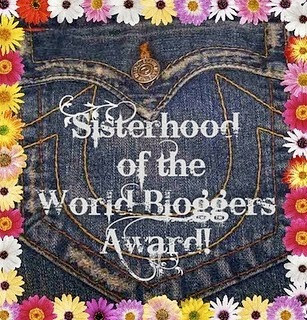 Thera are also several pictures of fabulous jackets and coats. 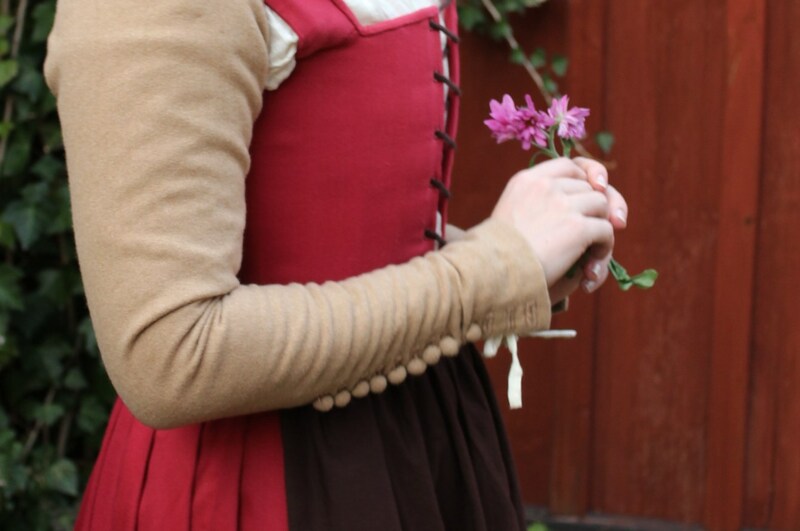 Perfect for those chilly spring evenings. 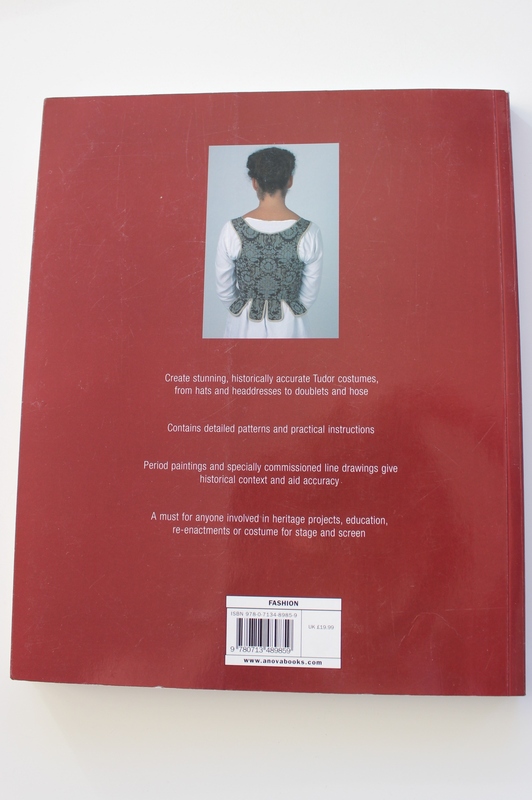 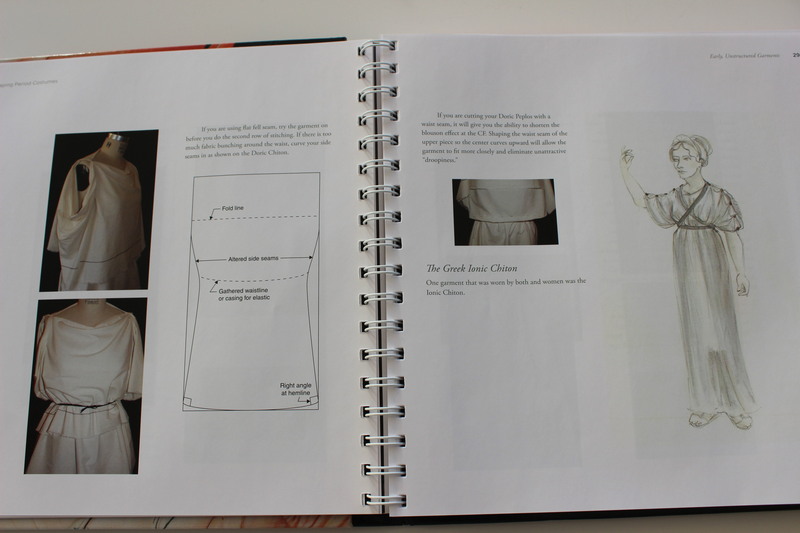 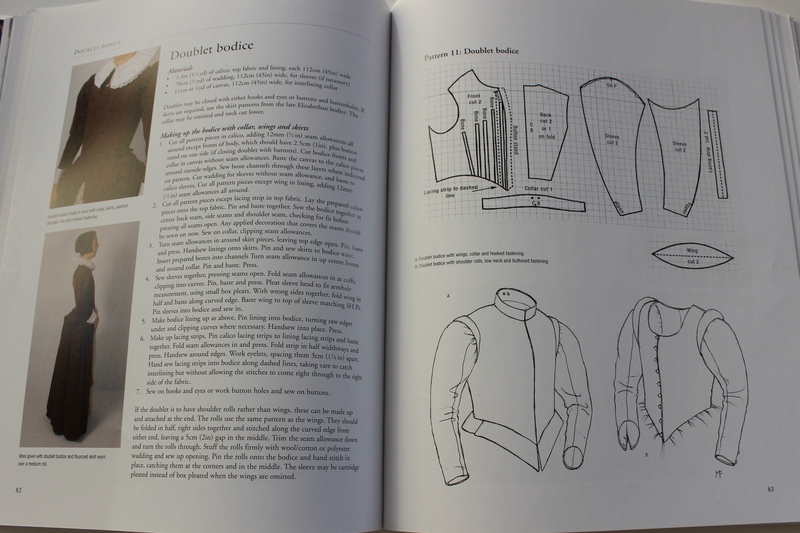 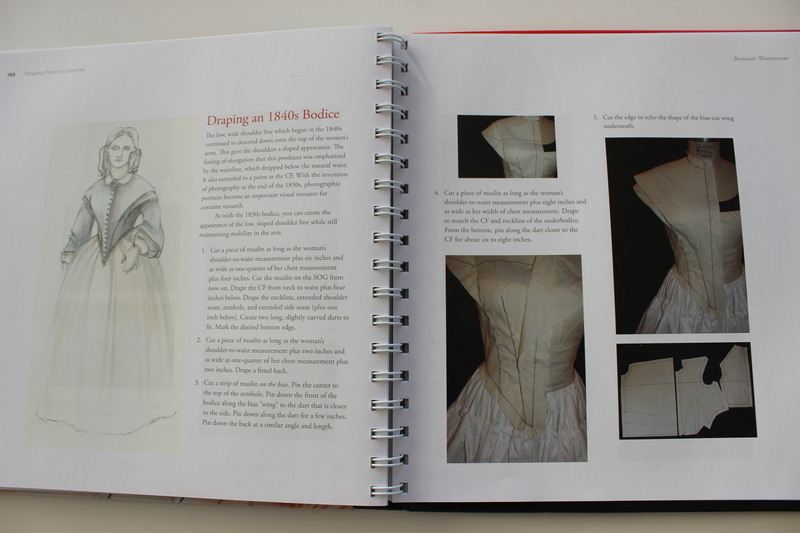 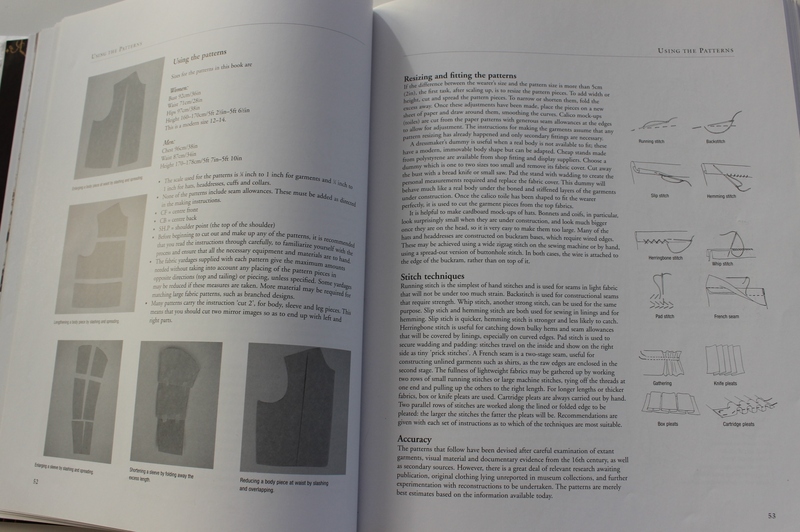 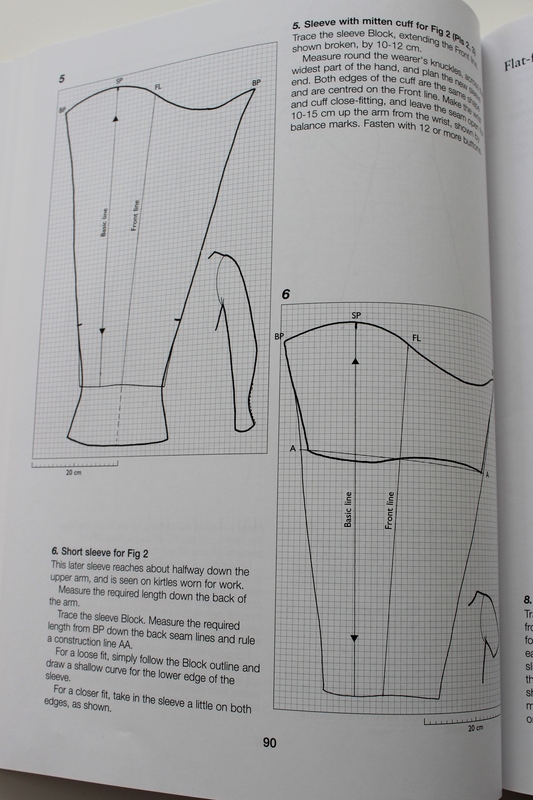 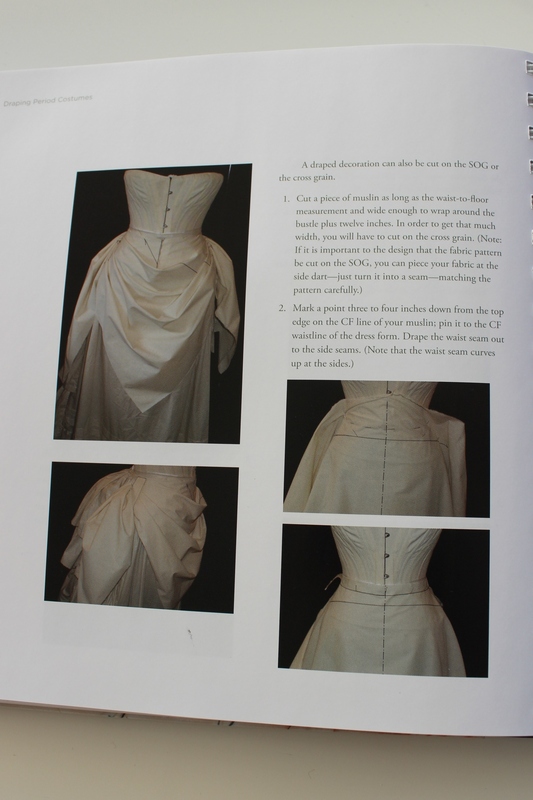 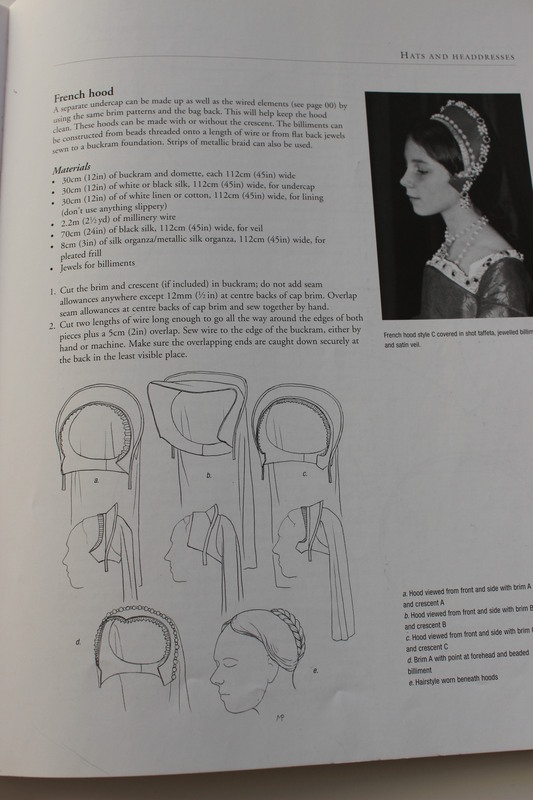 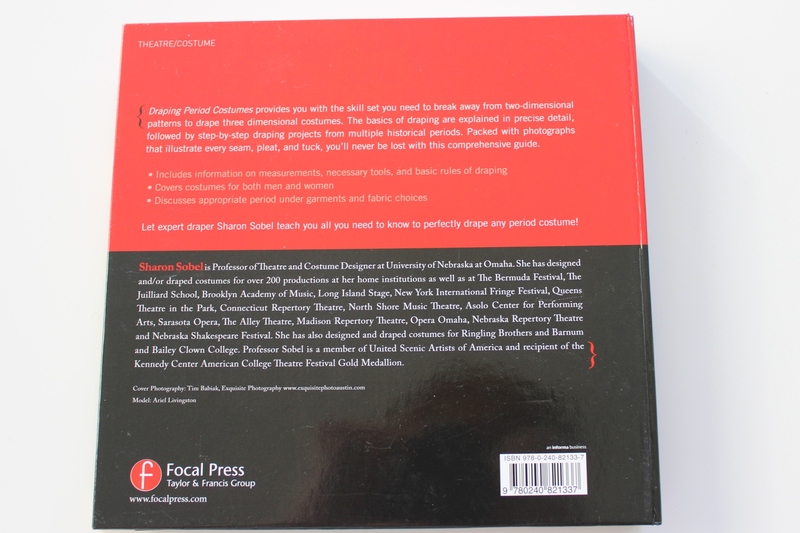 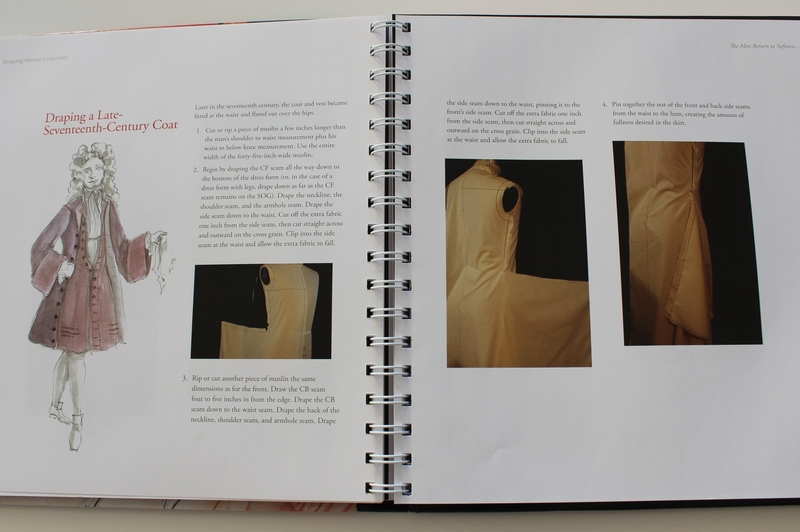 All the diferent kinds of dresses in this book was great inspiration and help to me, when making my 1913s walking dress. 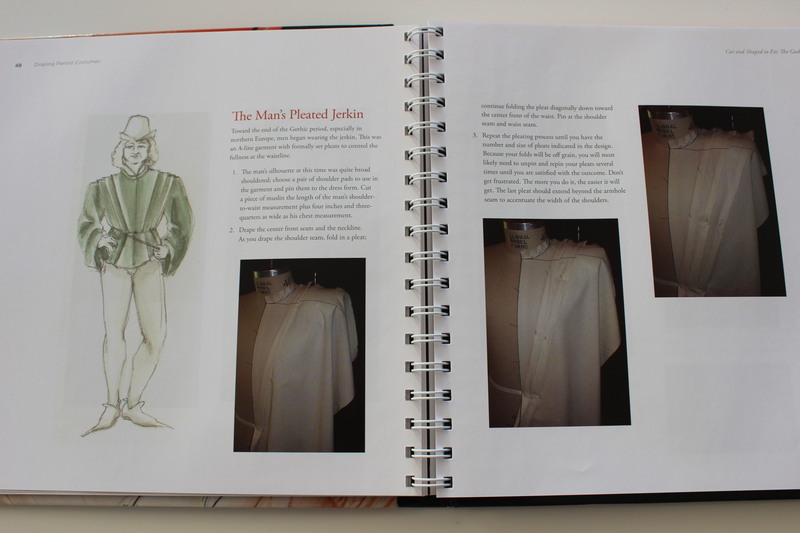 I also really like the childrens sections of the book. 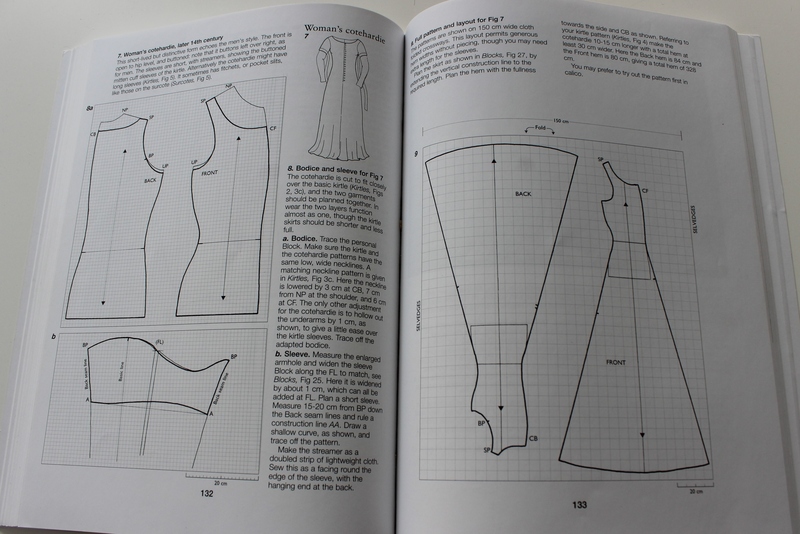 So many dresses for the girls (oh, if only I had a reason to make these). 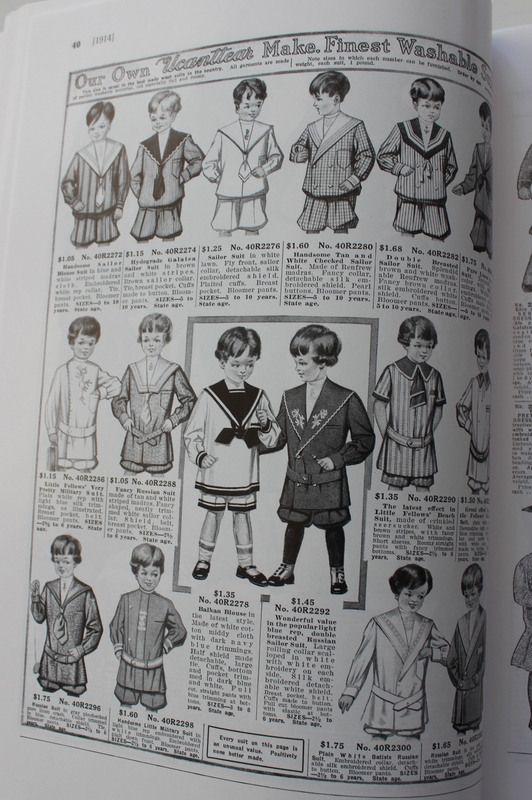 And sweet sailor suits for the boys. 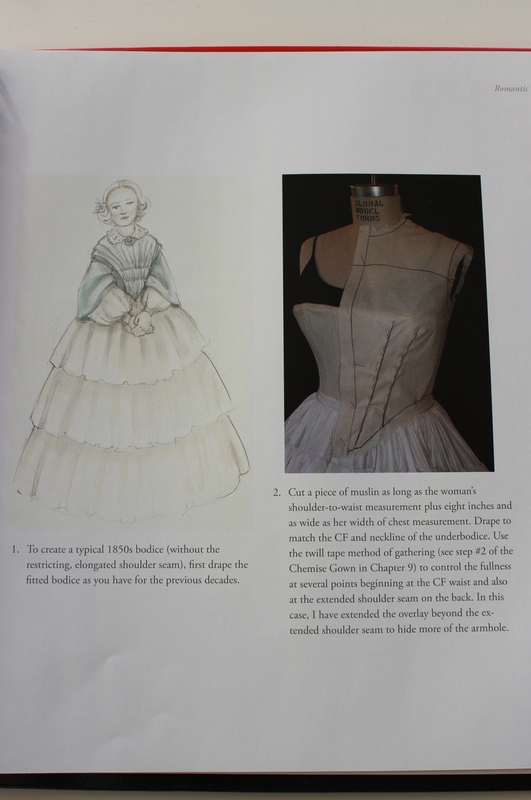 And we must not forgett about the gentlemen. 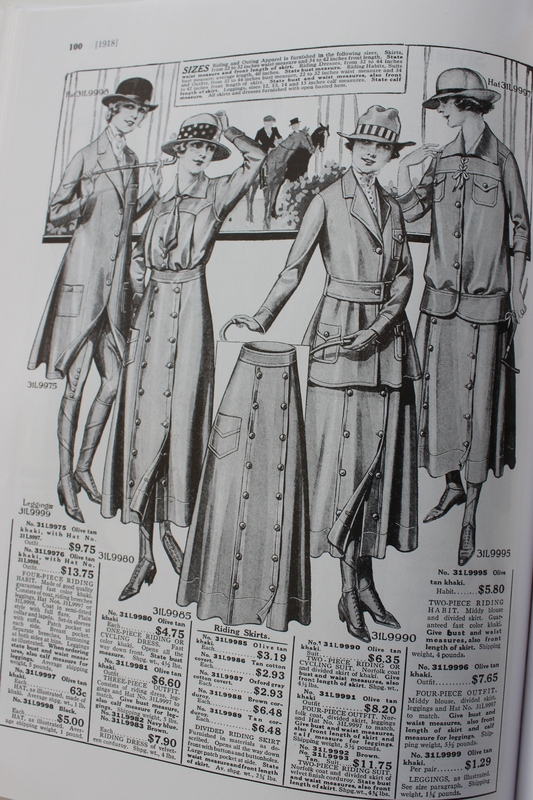 Accessorize with belts, girdles, handbags. 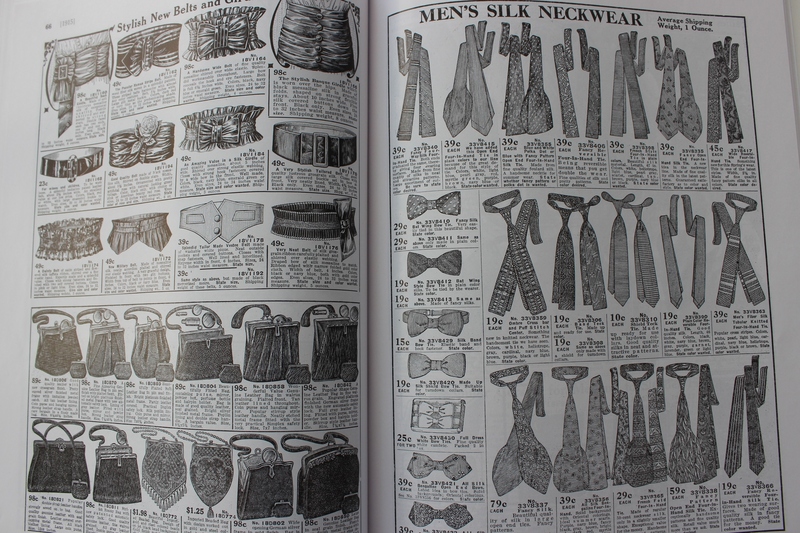 And for the men there are plenty to choose from regarding ties and bow-ties. 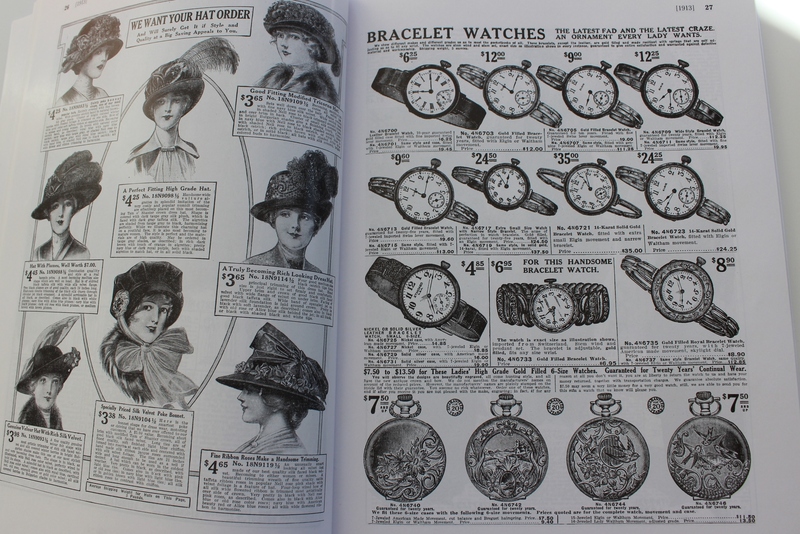 And who do not love some fancy hats and watches. 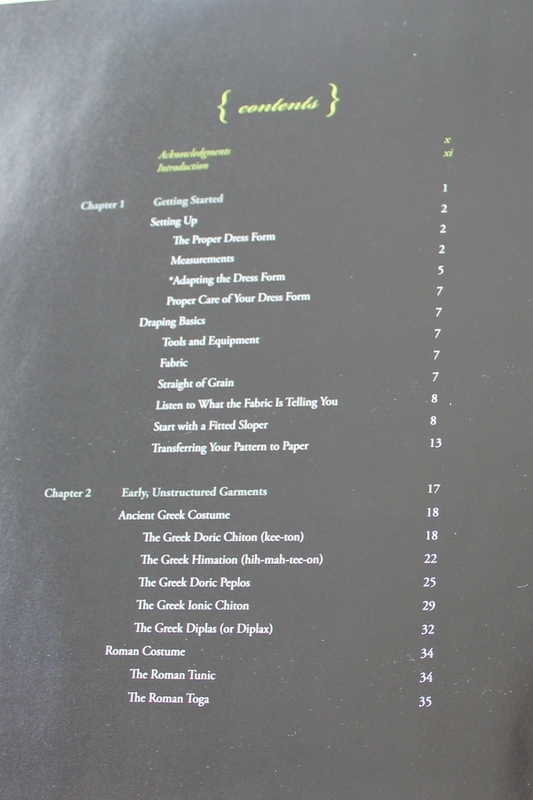 Guess this did’t turned out qute like a real review. 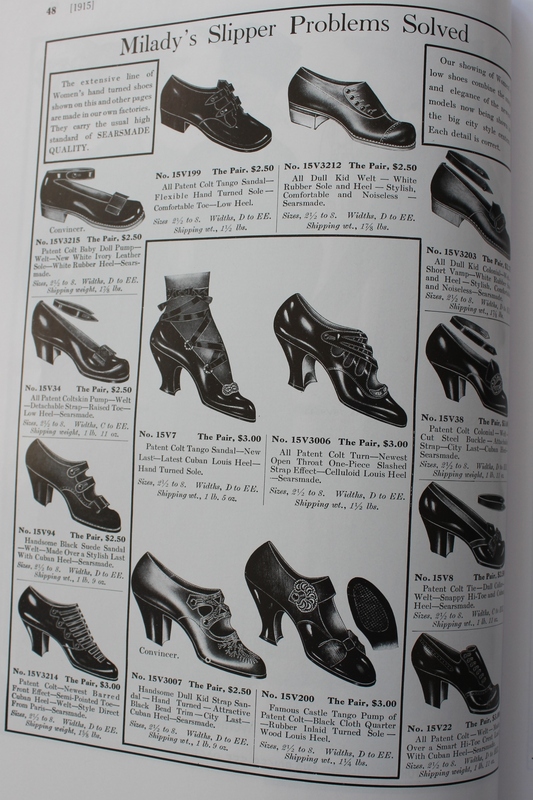 I couldn’t even give you any cons :-). 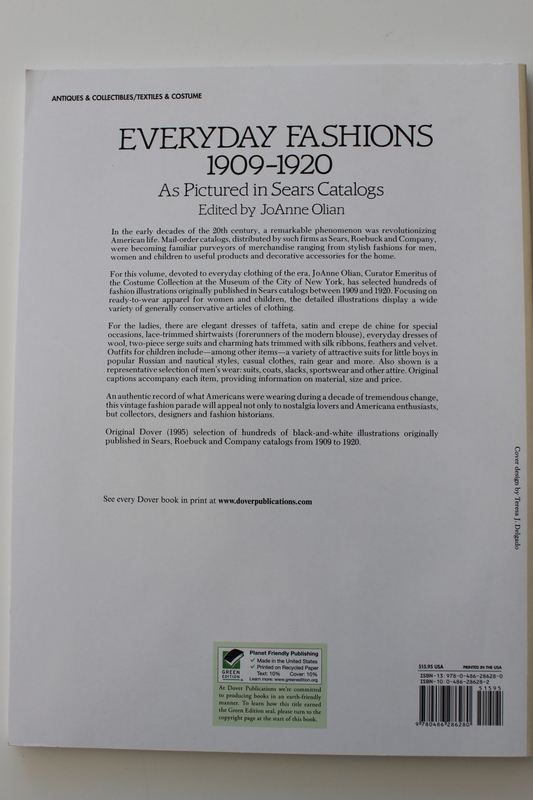 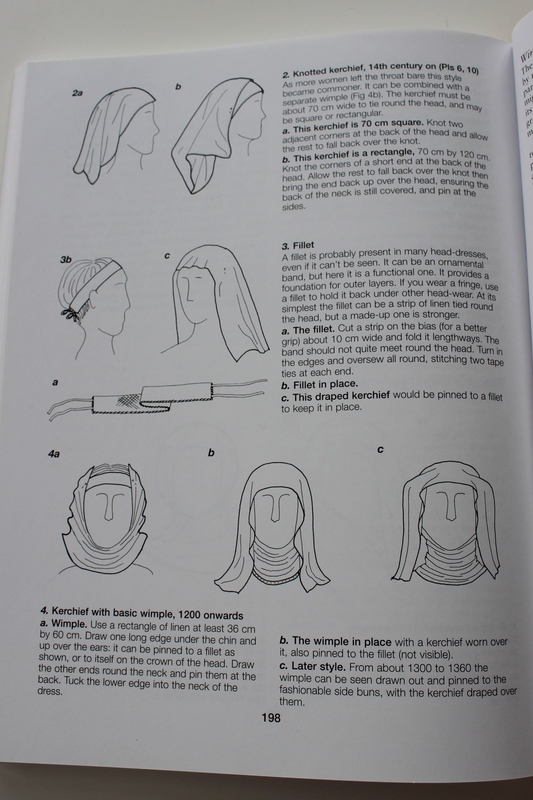 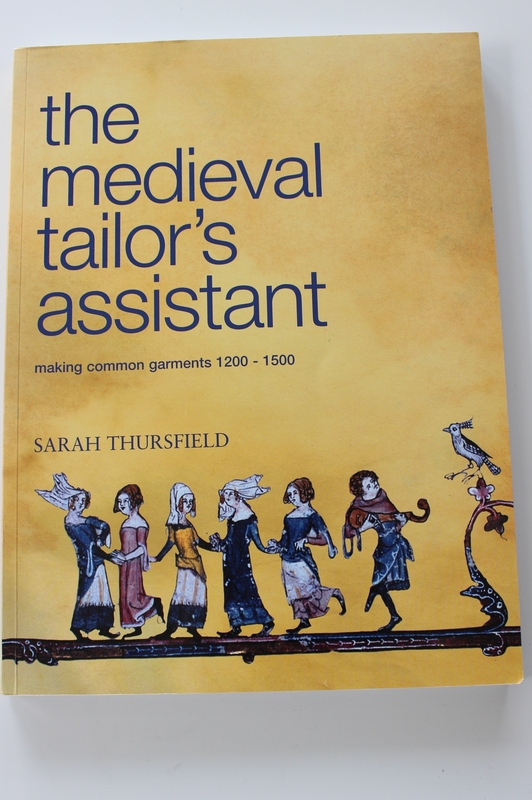 Anyhow, I do really love this book, and thinks everyone intersting in early 20th century fashion should buy it. 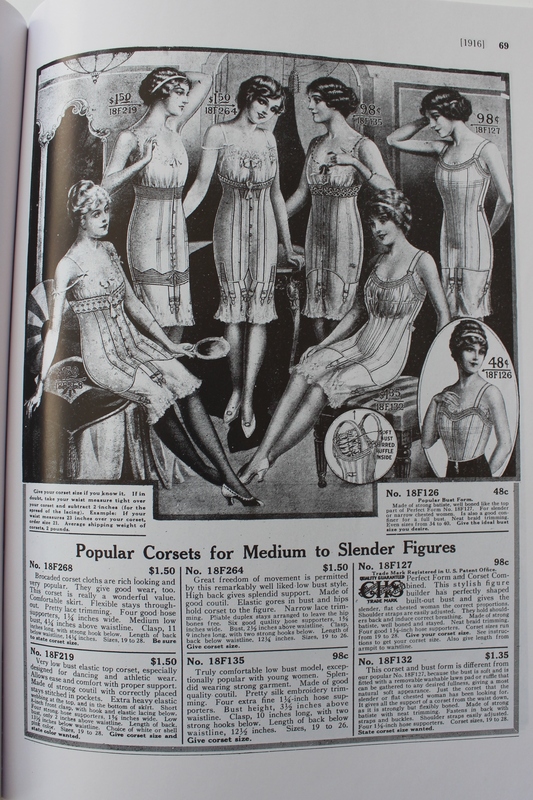 It is such a good inspiration and gives such a clear visual of the transistion in fashion between edwardian curves and the new 20s flair. 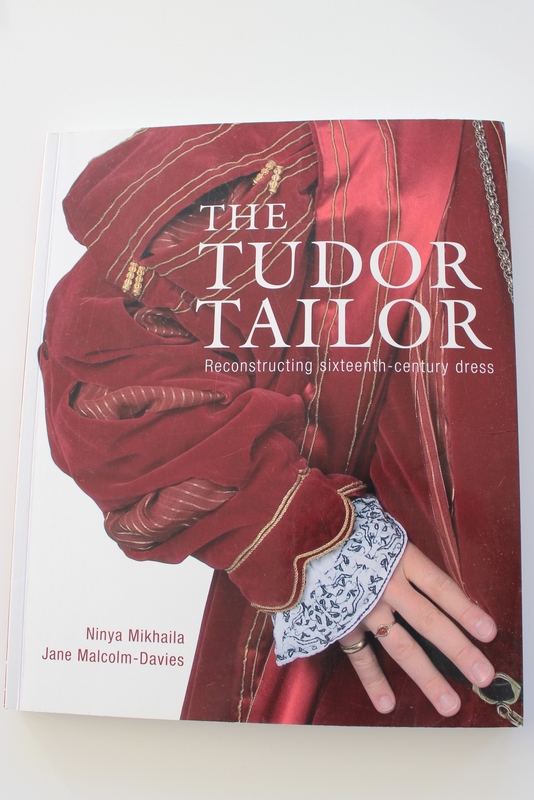 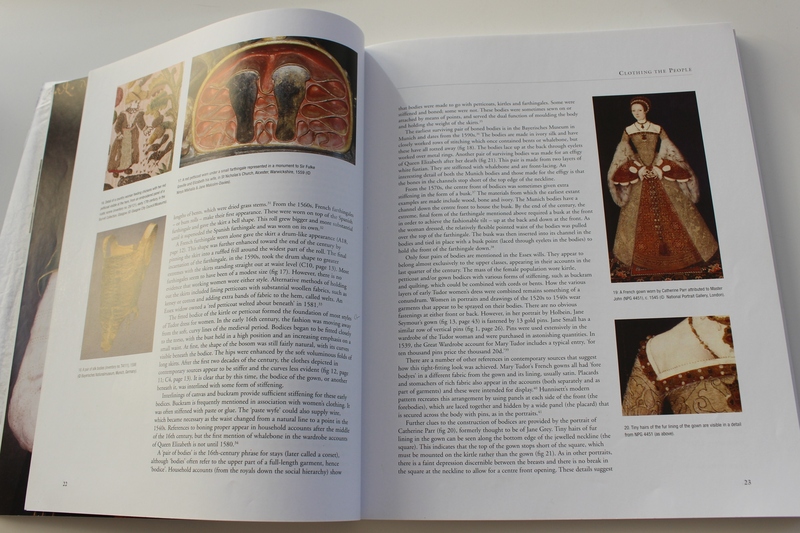 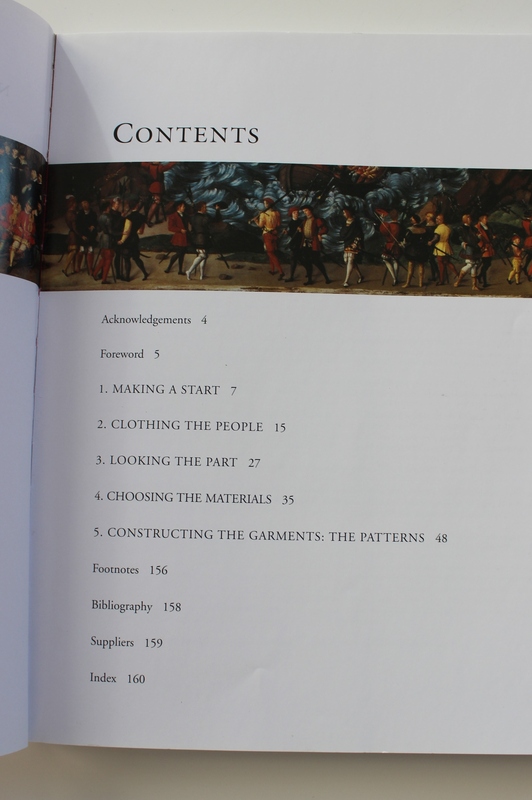 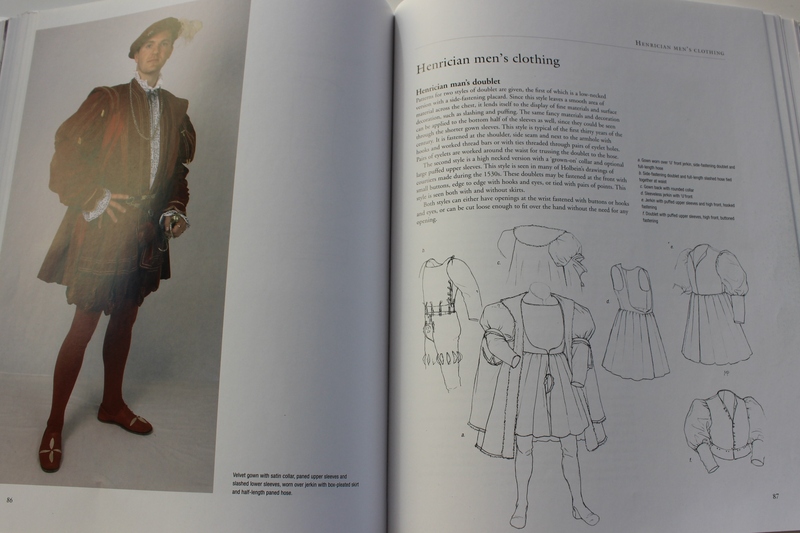 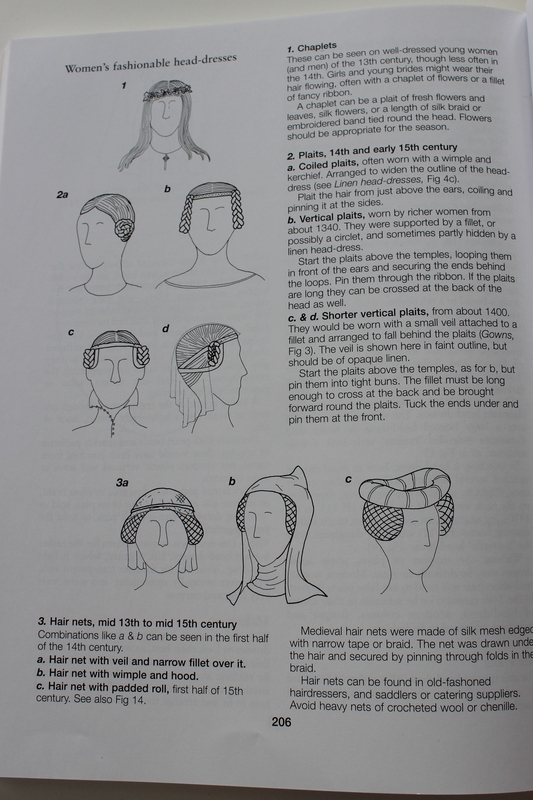 It’s a great book to own and to use as reference for what people realy wore at the time, for anyone who loves historical fashion. 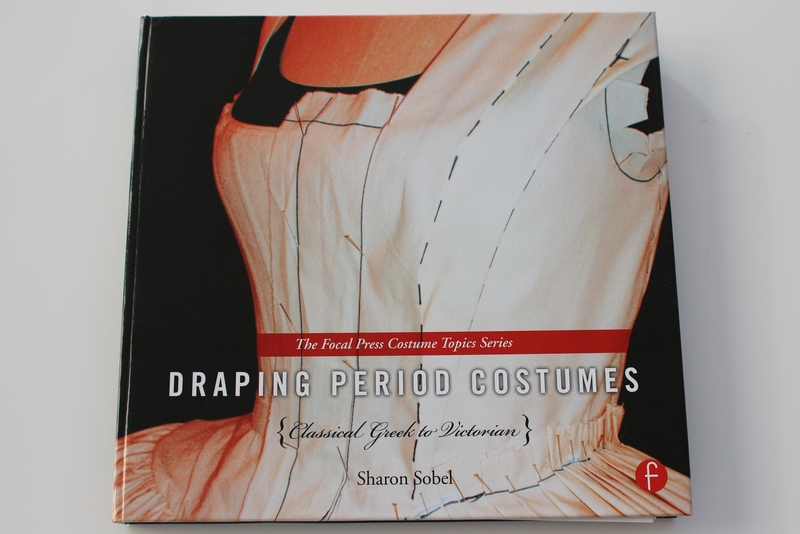 And it’s part of a series – so you can collect them all.